Illegal dumping causes all sorts of headaches! Not to mention lost money and time. 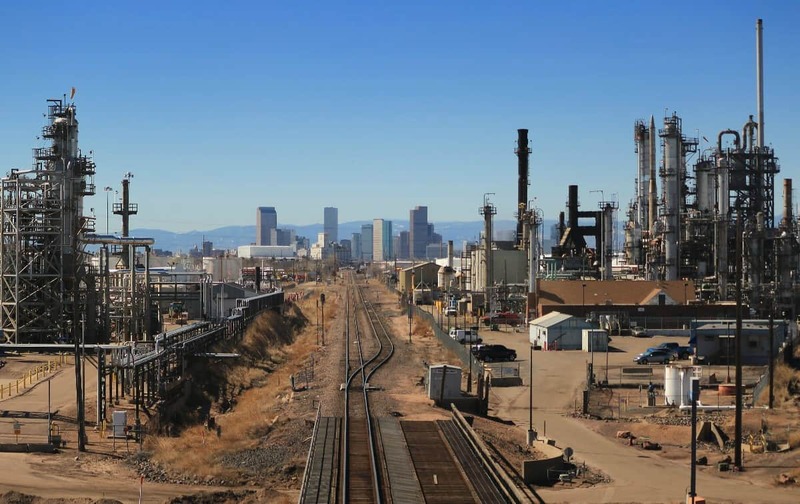 It’s becoming a larger issue in Denver. It might be due to new regulations set forth by the city. It might also be because of the large amount of people moving to here. Whatever the case here’s a few tips to help prevent it from happening to you. Where you place your dumpster matters. Many times we are asked to place a dumpster in an alleyway or out of view on the street. 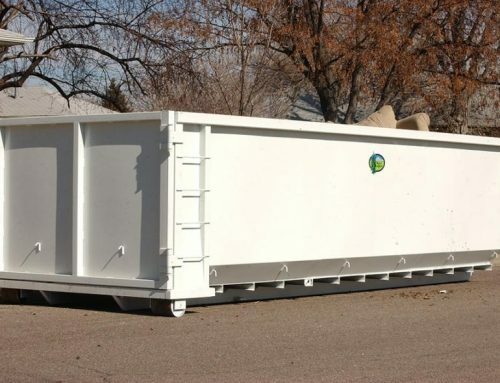 We suggest (If possible) placing your dumpster in front of the house in a well-lit area. Ideally in an area where you can easily keep an eye on it. 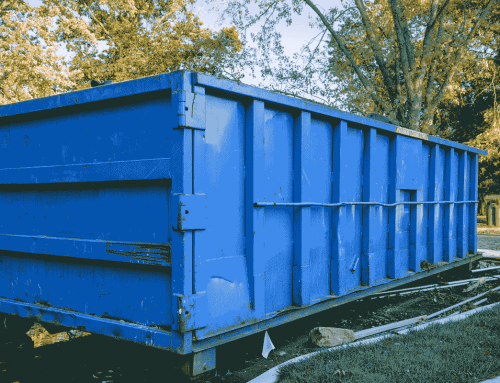 Tell your neighbors that you’ve rented a dumpster and if there’s room after your project is finished that you would gladly let them toss some stuff away in your dumpster if they like to. Then ask them to keep an eye out for you and to notify you if the see anyone dumping without your permission. Possibly even have them write down the license plate and a description of the vehicle and person doing the dumping. 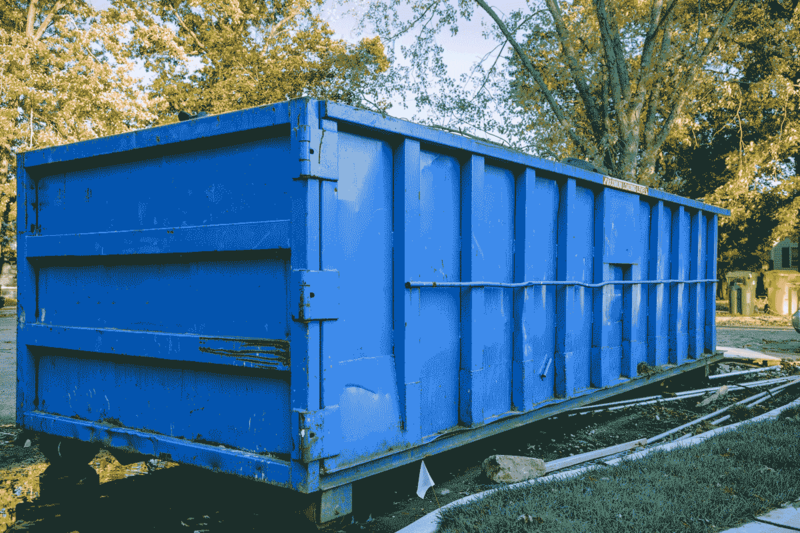 Don’t let your roll off dumpster rental sit around longer than you need to – We get it, you rented your dumpster for 7 or 14-days and you want to get your money’s worth. So, even though you are done you are going to let it sit, just in case you want to throw away something else. 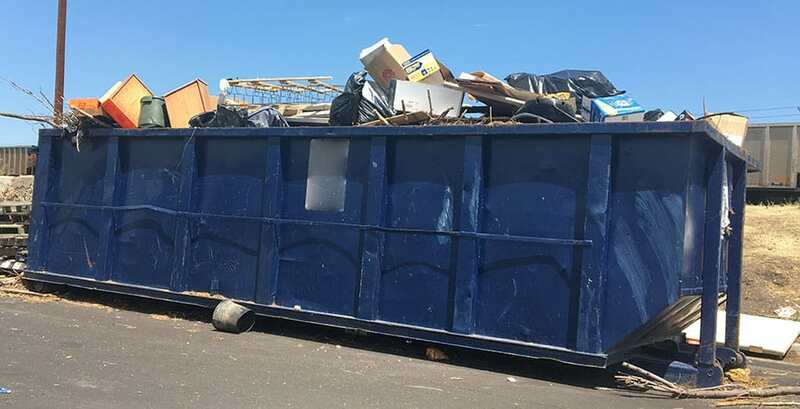 This is all fine and dandy, but the fact of the matter is more than likely someone else has been thinking of throwing away a fridge or couch in your dumpster the moment it arrived. By allowing it to sit you are simply extending the window time to do so. 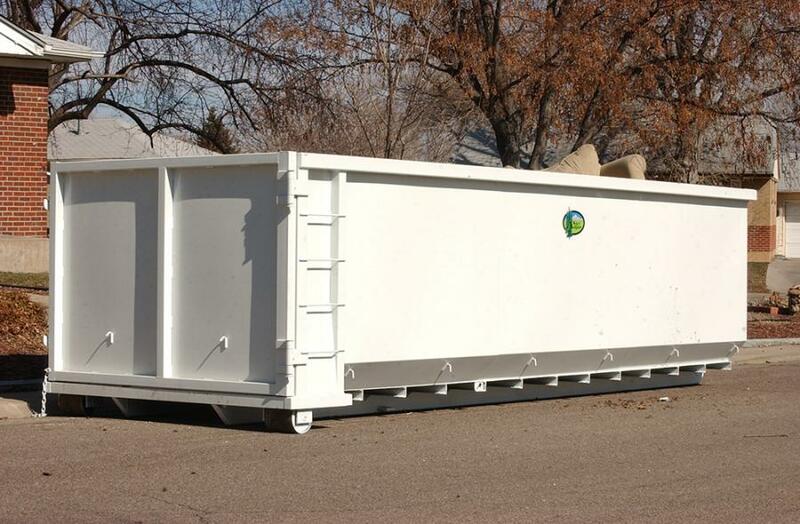 We suggest you call the dumpster rental company to come pick-up the dumpster as soon as your done with it. As silly as this may sound, we’re willing to bet you’ll start noticing that the trash in your dumpster is now starting to magically and mysteriously fill up, and the worst part is that you notice it’s not your trash that being thrown away. If it so happens that you are noticing more mysterious trash piling up, call your dumpster rental company and notify them that you’ll be needing a tarp or larger NO DUMPING sign for your dumpster. Make Sure You Choose the right company to rent from! To sum it all up, we’re just trying to make sure you get the most value from our services. We hope this article helps you avoid the frustrations of illegal dumping. No one likes unexpected surprises. Finding a toppling heap of trash in your roll-off rental is no exception. If you have any questions or comments please call us or email us at Sales@affordablerolloffs.com or (303) 339-0293. 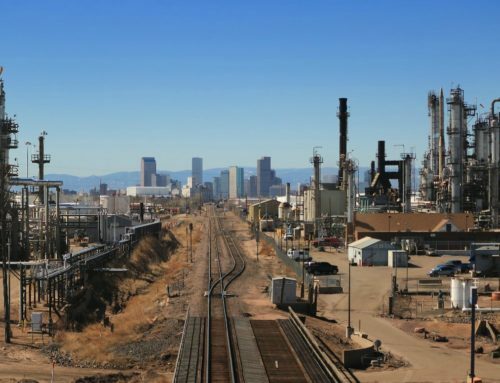 Denver has put some regulations in place to try and prevent this but they do very little to enforce or persecute any offenders. 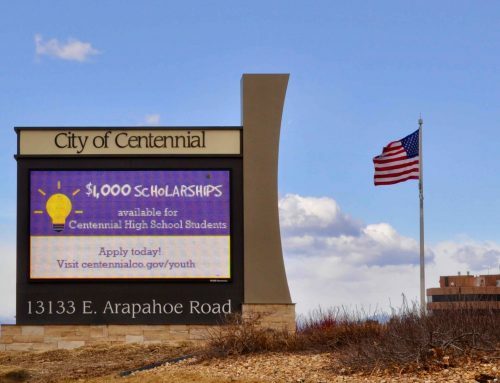 To see what Denver city has to say about illegal dumping visit their website link: https://www.denvergov.org/content/denvergov/en/trash-and-recycling/trash-collection/trash-service-guidelines.html. To sum it up, don’t try to stop the perpetrator yourself, instead write down their license plate number and a description of the person/people and their vehicle. Then call to report the Illegal Dumping at 311 (720-913-1311). They will have someone contact you to further investigate the report.